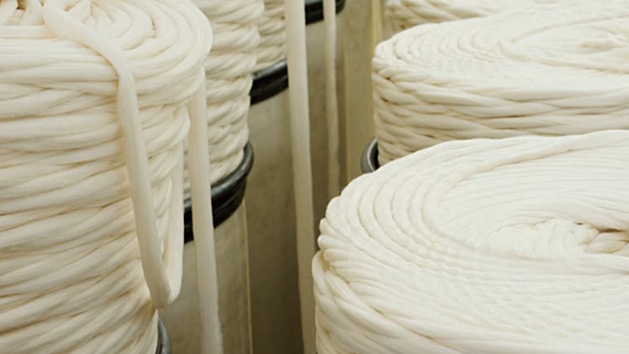 USA: Our Factories Today 97% of garments sold in the US are knit or sewn elsewhere; we produce 25% of ours in New York and California. 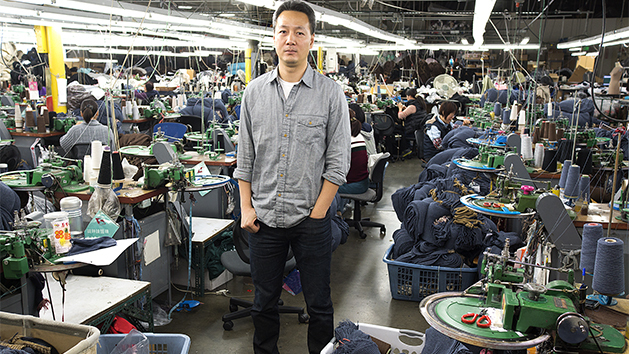 Andari Knitting, the Wangs' family factory, makes some of our favorite sweaters—along with uniforms for the Olympics. A success story, yes. 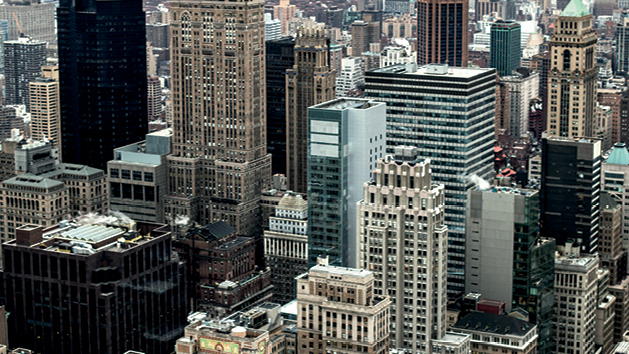 But it's not easy to manufacture in the USA. 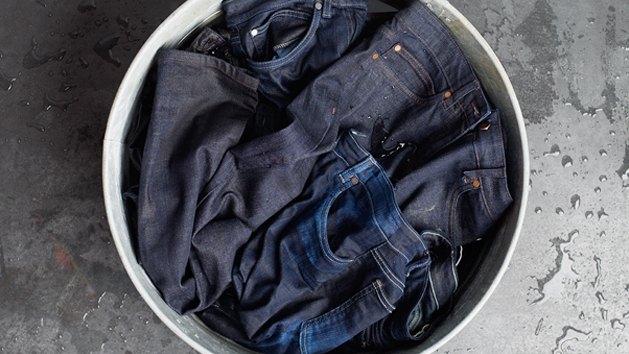 We worked with our L.A. jeans factory to develop two new washes: Utility Blue and Indigo. They both use 62% less water than our most intensive wash.